Van Cortlandt Park, Broadway & 246th St. 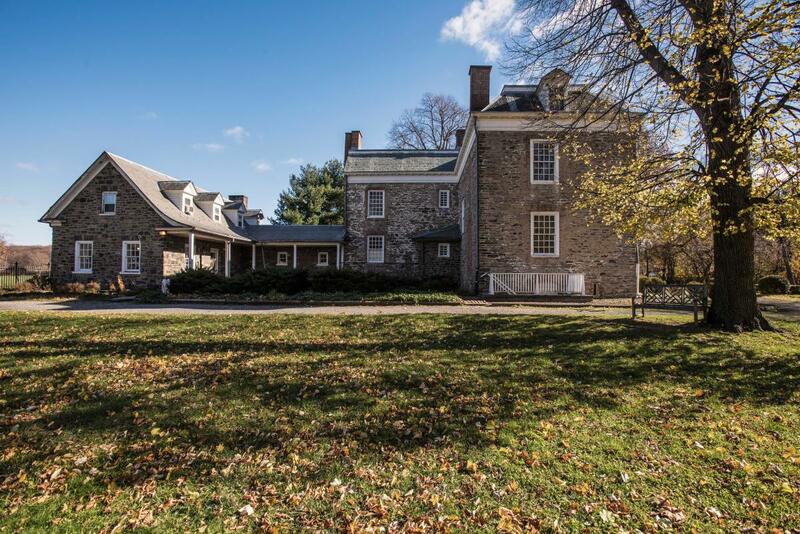 The oldest building in the Bronx was built in 1748 to house a prominent New York family, and the mansion and surrounding grounds—once a wheat plantation—have been open to the public since 1897. 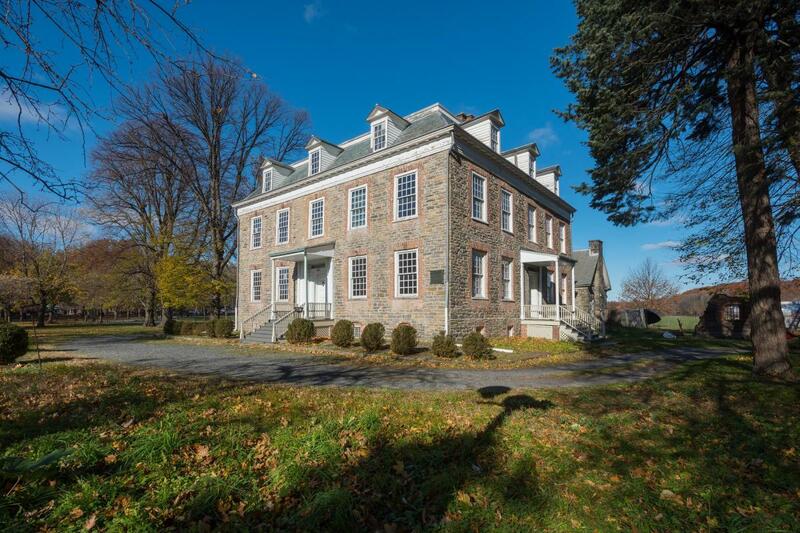 The museum offers history buffs a fascinating glimpse into the life of the Van Cortlandt clan, the decorative arts of the 18th century and the experiences of the people who lived and worked on the property, including slaves. Get away from the urban bustle without leaving the city: The museum grounds boast a fragrant Colonial Revival herb garden.